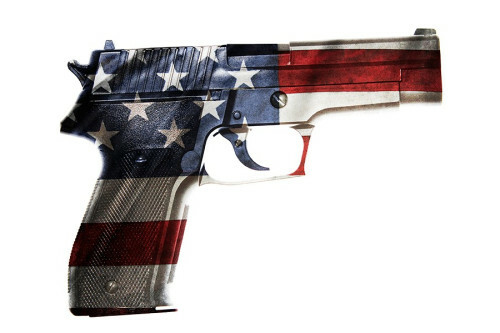 Students all over the United States have been marching to call for stricter gun control laws. 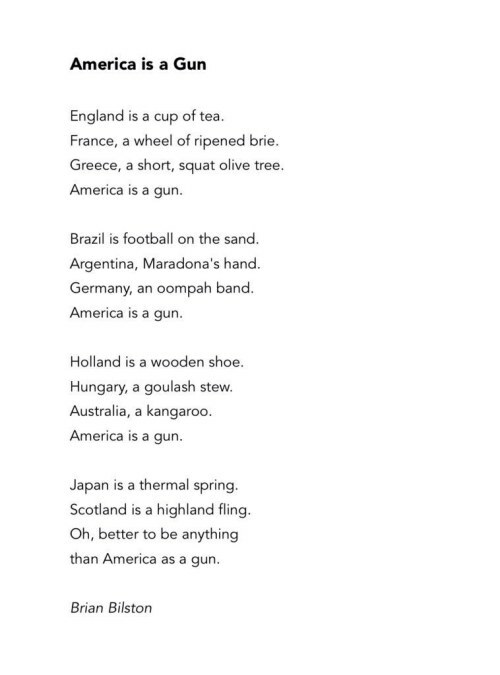 “America is a gun” is a poem by Brian Bilston. This is the sort of poem that really reaches the very heart of the matter. It says it all. Please feel free to reblog. I recently went to a meeting of the Embroiders Guild. I love this meeting and find the other members inspiring and oh so creative! It is not just embroidery but all types of needle crafts. I often take my knitting but today I took the neck ties that I’ve been collecting to make a silk make up purse. I spent time folding, re folding and pining into place until I was happy with the result. When you have worked out how it is quite easy to finally hand sew and insert a zip. I’m pleased with my first effort and will make more until I can make the silk purses with ease and neatly. In the church of St Mary, Cilcain, there is a fine collection of fragments of medieval funerary monuments displayed as a collection beside the south door into the nave. The most striking of these is the semi-effigy of an unnamed lady, dated crudely on the basis of the style of dress and depiction, and the leaves, to the ‘early 14th century’. It is a grey sandstone monument. The left-hand side and lower half of the slab are missing, but enough of the half-round moulding along its upper and right-hand edge survives to suggest it was originally a grave-slab, perhaps covering a stone coffin. Gresham (1968) records his as his monument 166 for North Wales. He describes the carving as ‘crudely executed’. The head rests on a cushion. Gresham doesn’t mention the three-lobed decoration just below it on the right (figure’s left).